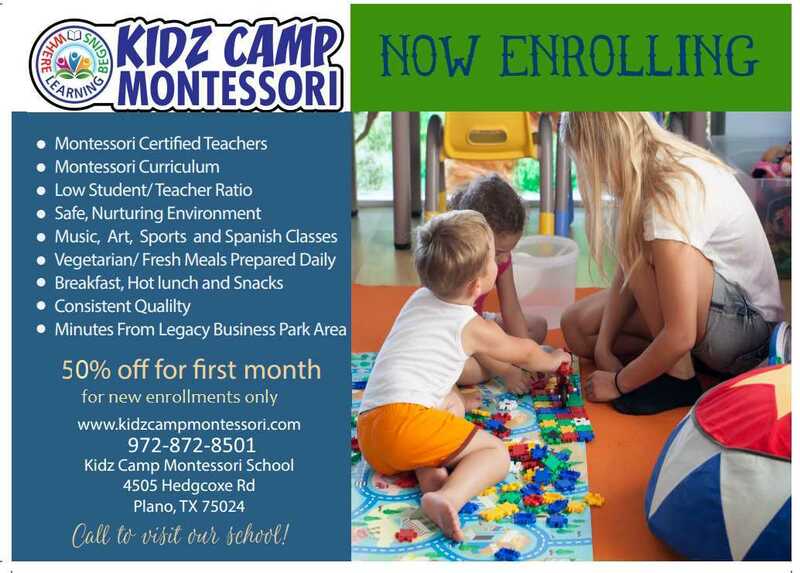 Welcome to Kidz Camp Montessori, where learning begins, and learning is fun. Your children deserve the best start you can give them, and that’s exactly what Kidz Camp will give them. We’ve been operating here in Plano since 2008 and have established a reputation as a premier preschool with top quality early childhood education. 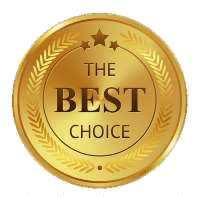 If you’re looking for more than just daycare, you owe it to yourself to visit our school. We prepare children for long term success. Although ownership of our school changed hands last year, most everything else about us has stayed the same. We’re at the same location. We still provide the same, high level of care and learning. Most of our students have been with us for several years, and many of our teachers have also been with us for several years. Over that time we have guided hundreds of children towards a life-time of learning. 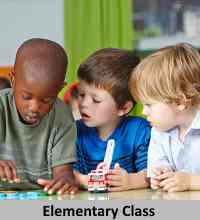 Kidz Camp Montessori is based on the strong foundation of early childhood education as created by Dr. Maria Montessori. The Montessori method believes that children have a natural ability to learn and will eagerly absorb knowledge when placed in the right setting. 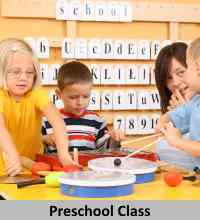 Our Montessori classrooms provide the best environment to encourage and inspire kids to explore and learn. We invite you to visit our school and meet with our director. After taking a tour of our facilities and learning about our programs, you’ll see for yourself why so many other parents have entrusted their children to us. We now have a STEM enrichment class, details are here.